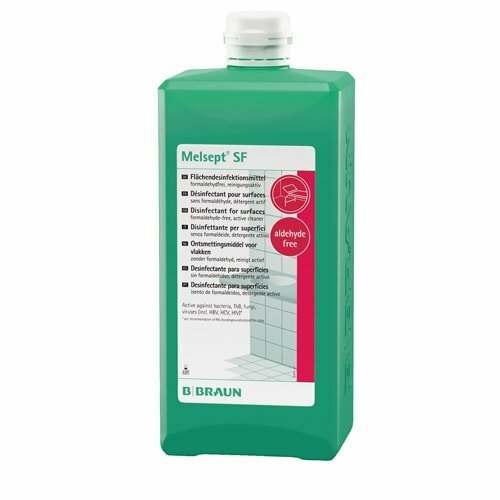 Melsept SF from B.Braun is a virucidal surface disinfectant that can be used to clean and disinfect floors and equipment in all medical risk areas. 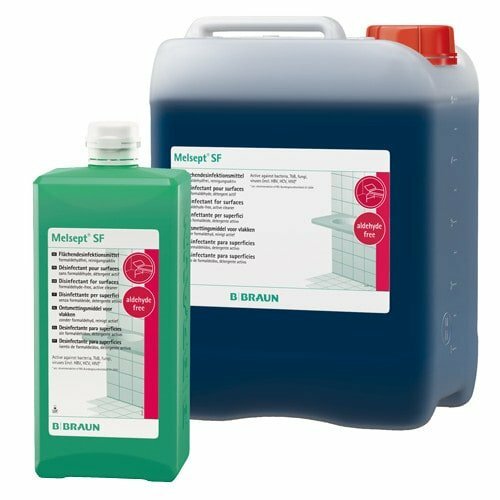 The aqueous concentrate is free from formaldehyde and economical to use. Use biocides safely. Always read the label and product information prior to use.